Her poem is called Styrofoam Cup. What follows is an adventure in reading. The poem’s initial spark is juxtapositional: title to body. We tend to read titles as essences, summaries or sign-posts: ways toward entering and understanding the poem at hand. Styrofoam Cup functions, as many titles do, as the answer to a “riddle,” a riddle posed by the entire text-body: Q: What is unravished, still, unstill, a bride and not? 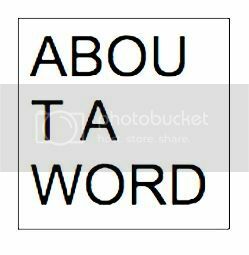 A: A styrofoam cup. But wait! (someone might jump up and say) Isn’t the correct answer a Grecian urn?? Gentle Someone, in Hillman’s poem “thou” has a secret identity: in a past life this styrofoam cup was the adored object in one of the most revered poems in English, written by a 24 year old tubercular Romantic in 1819. But now it is a throw-away receptacle for liquids produced by Dow Chemical. This is the first hurdle on the road to adventure. Some readers will advance no further, huffy about equating cup to urn, this poem to that one. That uncomfortable blur of high and low culture will fizz up again to irritate the purists. Questions of appropriation will arise. But some might lean back, coffee/tea/whiskey/blunt/ in hand, and muse: That Brenda Hillman, what’s she thinking about? Luckily, most of us reading this don’t (yet) have to go in that deep, in the philosophical urgency department, and can be more agreeably occupied by the adventure’s next step, which is to ask, like a lit-crit Alice, How is a styrofoam cup like a Grecian urn? How is a cup like a bride? I eye those “uns,” Hillman’s only lexical contribution to the mashup with Keats. They punctuate the poem like stepping stones while, paradoxically, grammatically, undoing everything they touch. 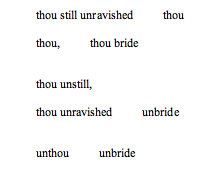 And what about “thou/unthou”? 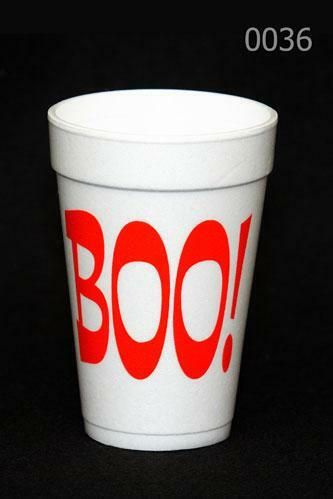 Thou is a signifier of intimacy and respect; are we being asked to see the “thou” in a styrofoam cup? Because we are all connected in is-ness? But the cup is “unthou”? It has no intrinsic “thouness”? “Thouness” is a quality we project upon it? All is delusion? All is Maya? Will that white cup peek out of the sand of the atomic wasteland, unwitnessed icon of the everlasting? Was Keats born too soon to find the true muse of deathlessness? Hillman literally decomposes a styrofoam cup! At this point the poem has dropped like a stone into the pond of my mind. Possible readings―environmental, scientific, metaphysical, aesthetic―swell out and merge in widening bands across its inky surface. When I first encountered Styrofoam Cup, in Hillman’s 2001 collection Cascadia, I was deeply suspicious. Questions of appropriation did arise. What was authorship? Was Ode On a Grecian Urn “harmful to the environment”? I stewed: the literary canon and my own knee-jerk traditionalism and the post-colonial/feminist/queer/etc. critique of that and what did I think of this newfangled post-avant thing or whatever this dance craze was that everyone was trying out and was this a poem? What’s a poem? the other side of my brain asked, and it meant it rhetorically. I couldn’t quit thinking about it, the pleasure and the alarm it gave me. The poem drove me nuts. Then life (which included a lot of death) intervened for a long time and I didn’t read or even much think about this poem which had long obsessed me. But recently, for another project, I had to compile a list of poems that have impacted me over the years; the immortal, white attitude of Styrofoam Cup emerged like Aphrodite on the foam and set my mind at thrum. It was interesting to revisit. I found I no longer cared as much about the ethical and aesthetic issues that buzzed about the poem; I was more intensely caught up in its hive of associations: the ways in which poems in general and styrofoam cups and Keats’ poem and Hillman’s poem and brides of quietness and uns could all be read as like and not like each other. I was interested in different questions: Is Keats’ need to conceive of immortality like the world’s drive for ease and efficiency? Is the concept of immortality an environmental sin? Is composing a poem the same as manufacturing a nondegradable (but really disposable) cup? Now, after ten years of reading and not reading it (and reading it again), I see that Styrofoam Cup ultimately functions for me as a Zen koan, where the only appropriate response to its stupid, brilliant, provocative, maddening hall of mirrors is to say Yes/No―to bow in honor, take off my sandals and, like the adept of old, put them on my head. 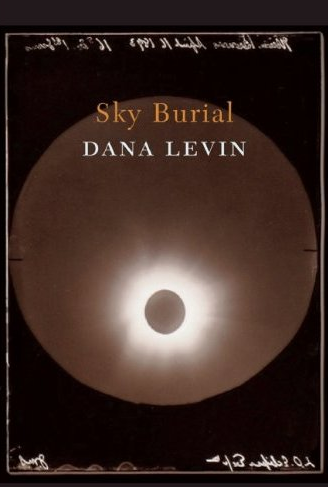 Raised in California’s Mojave Desert, Dana Levin is the author of Sky Burial (2011), Wedding Day (2005) and In the Surgical Theatre (1999), which won nearly every award available to first books and emerging poets. 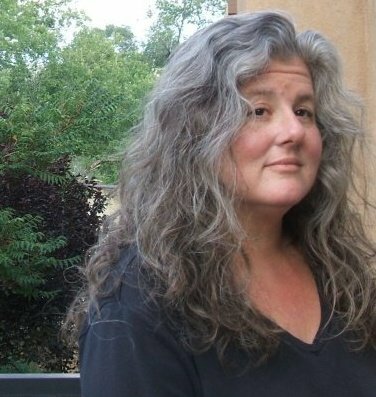 The Los Angeles Times says of her work, “Dana Levin’s poems are extravagant…her mind keeps making unexpected connections and the poems push beyond convention…they surprise us.” Levin has received many fellowships and awards, including those from the Rona Jaffe, Whiting and Guggenheim Foundations. A teacher of poetry for twenty years, Levin joins the faculty at Santa Fe University of Art and Design this Fall.